Webnexs has 300+ awesome features which narrowed the mind of our 150+ customers to choose us. From displaying products to delivering those to the respective customers webnexs helped them to do the job easily. 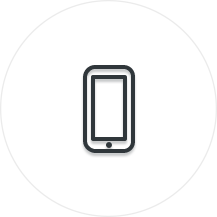 Webnexs does the perfectly fit codes for over millions of devices worldwide. Never worry about your customer’s platform or resolution anymore. Business owners always get bugged about delivering their product to the right customer safely. 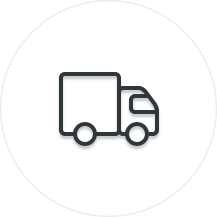 Shipping dashboard connects your Products, Customers and Shipping Carrier in a single page. We have a team of 25+ professional developers who are aggressively making the webnexs ecommerce builder a better place to sell your product online. Let’s take a quick peek at what’s cooking up. We know your customers are well socialized on online Social Medias. An average person spends up to 2 hours per day on Social Medias. Why don’t you get their attention towards your products through online Social Media Stores? Webnexs allows you to sell your products on Facebook through Facebook store. Have you ever seen an Ecommerce Store that can handle around 60K products in its inventory and work flawlessly? Webnexs stores are tuned up its performance deliver the perfect result for its customers every time. Everystore has a performance score of 98% in GTmetrix. Do you think Building your own ecommerce stores costs you thousands of bucks. Well what you thought is totally wrong while come as webnexs . The cost of basic plans starts from USD 999. While our competitor sells for more price. 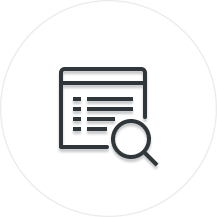 How about having a brief look at your store’s features even before you planned to purchase it? webnexs offers free demos for 150+ unique themes. You are free to create, modify or delete almost anything in the demo store which will make your mind narrowed towards your requirements. Most of the Ecommerce builders don’t provide support to their customer when a problem arises. But here in webnexs we have appointed some award winning support technicians who will guide you with your Ecommerce store through live chat, phone chat, and support tickets. When a problem occurs in your store, don’t put too much effort to solve that by yourself. We have 25+ professional developers who will take care of your store and solves your bug within 48 hours. Webnexs provide quickest resolution of all other builders.